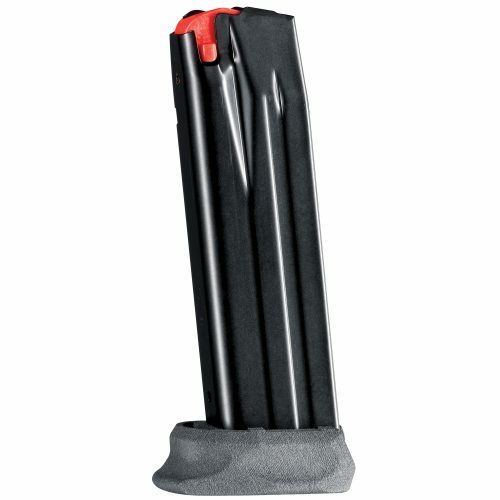 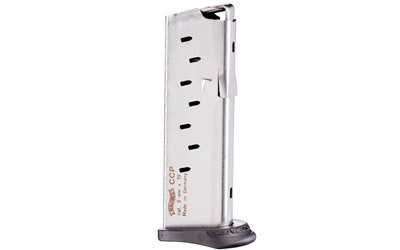 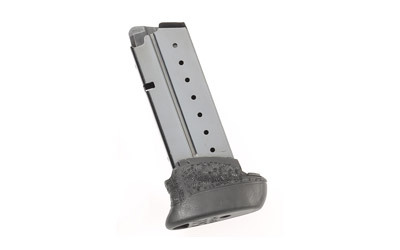 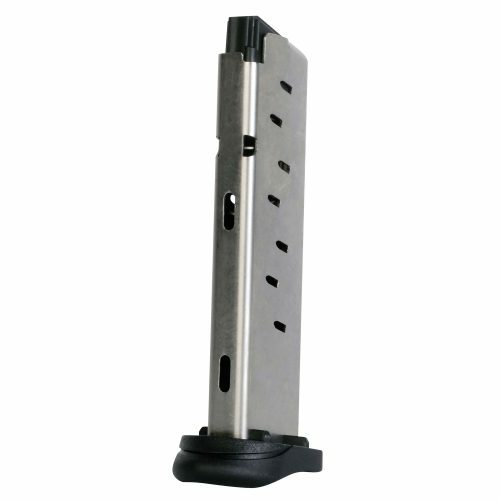 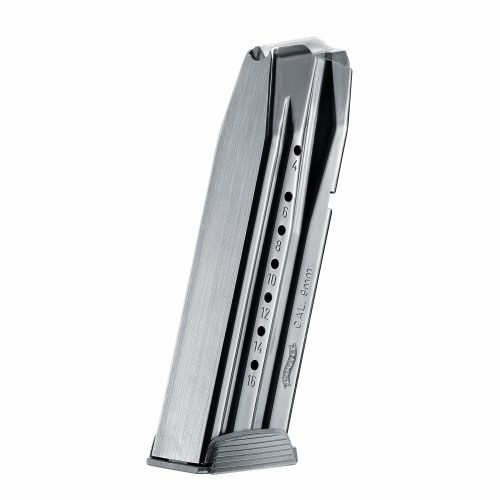 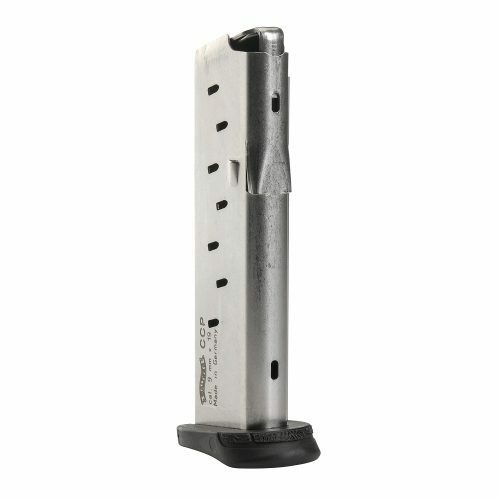 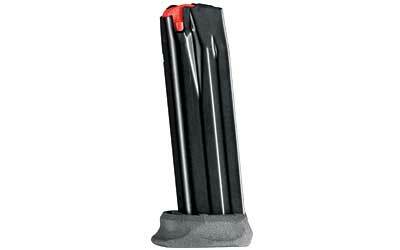 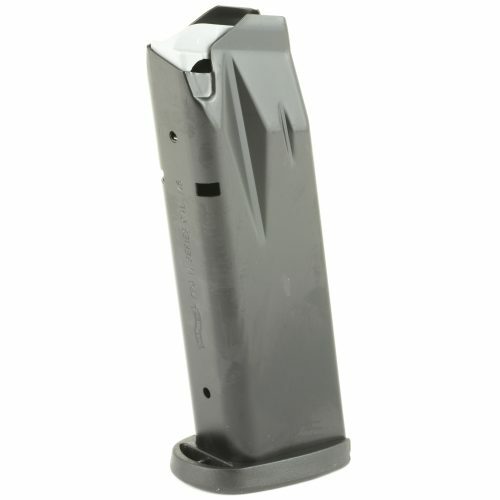 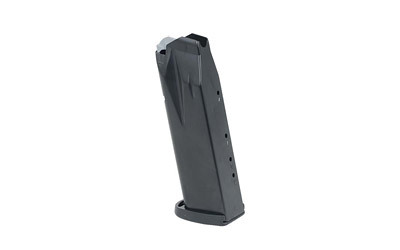 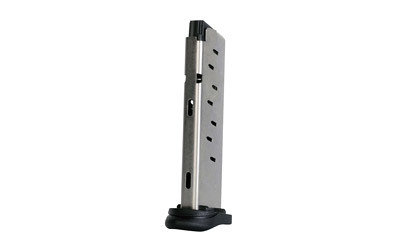 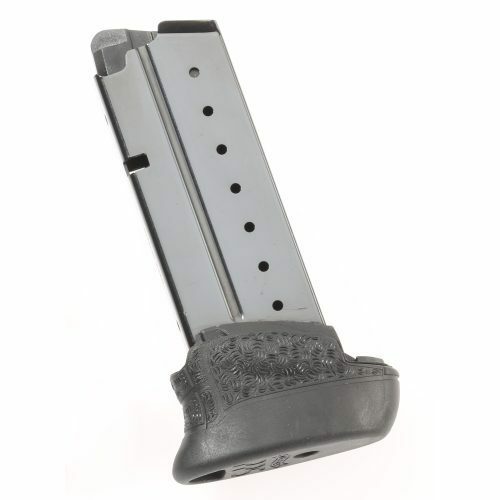 Thank you for visiting our Walther mags page. Here you will find our current inventory of Walther magazines. 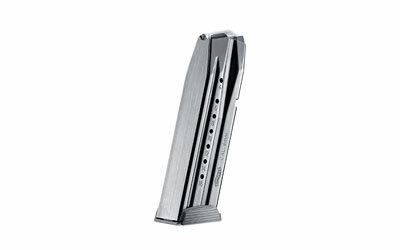 If you are looking for Walther firearms, click here.